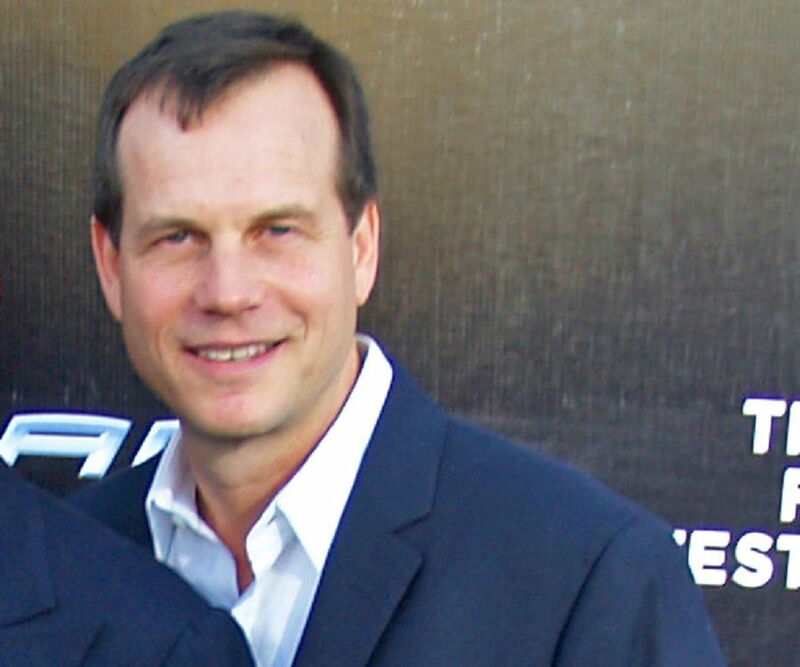 Bill Paxton was a famous American actor and film director. Go through this biography to learn more about his childhood, family, personal life, career, achievements etc. 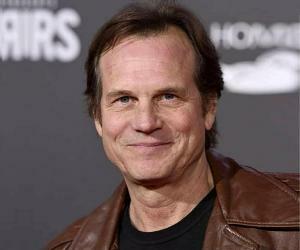 Born in: Fort Worth, Texas, U.S.
Bill Paxton was a famous American actor and film director. Starting off as a set-dresser, little did he know that his life would change overnight and that he will be treading the path of stardom. 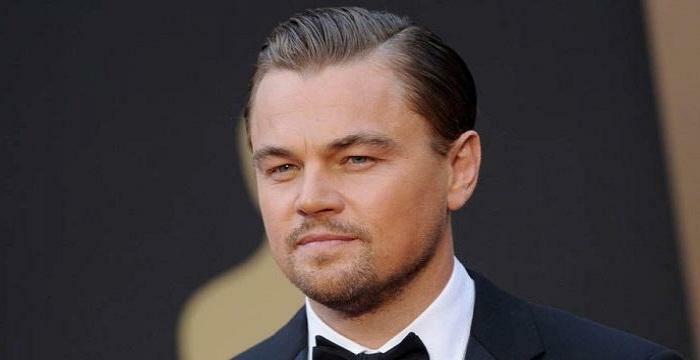 He is best-known for his roles in ‘Apollo 13’, ‘Twister’, ‘Titanic’ and the television series, ‘Big Love’. Right at the beginning of his career, he gained sturdy, low-budget roles in a number of television series’. 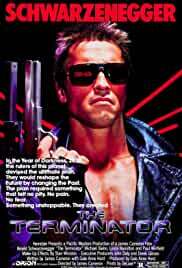 He then earned his first break in Hollywood with the James Cameron film, ‘The Terminator’, which was a hit at the box-office. He soon made his place in Hollywood as the iconic thriller/sci-fi drama actor when he became the only other actor along with Lance Hendrikson to perform in the ‘Alien’, ‘Predator’ and ‘Terminator’ series. Apart from acting in a number of select films, he continued to dabble in directing. Among his numerous film projects, some of the most important film projects include ‘Fish Heads’, an offbeat music act by Barnes and Barnes and ‘The Greatest Game Ever Played’. As an actor, Paxton, often chose roles that were based on adventure or roles that touched his comic roots or his indie background. What changed his career permanently and launched him on a path of success was his role in the miniseries, ‘Hatfields and McCoys’, which earned him his first Emmy Award nomination. William ‘Bill’ Paxton was born to Mary Lou and John Lane Paxton in Fort Worth, Texas. His father worked in the family’s wood business and young Paxton’s first love affair with the movies began because his father was an ardent supporter of the arts and would often take him and his siblings to the movies frequently. Young Paxton was among the crowd of onlookers during President John F. Kennedy’s assassination on November 22, 1963. There are pictures that show young Paxton lifted above the crowd to watch the rally. He studied at Arlington Heights High School and graduated from the school in 1973. He subsequently joined Richmond College in England, where he began experimenting with filmmaking with his friends, Danny Martin and Tom Huckabee. In 1974, he moved to Los Angeles in the hope of becoming a part of the Hollywood industry. He initially began as a production assistant on an industrial film and then went on to become a set-dresser for Roger Corman. He debuted in films with a small role in ‘Crazy Mama’, the following year. He then moved to New York University at the age of 21. He studied with the acting instructor, Stella Adler but dropped out of the university two years later. In 1980, he gained a cult following for a short film that he made called ‘Fish Heads’, which was featured on Saturday Night Live. The following year, he appeared in the movie, ‘Stripes’, in a small role as a soldier. From 1983 to 1986, he appeared in a string of films including ‘Taking Tiger Mountain’, ‘Deadly Lessons’, ‘The Lords of Discipline’, ‘The Terminator’, ‘The Atlanta Child Murders’, ‘Weird Science’ and the first instalment of ‘Aliens’. During this time, he also co-authored the short, ‘Scoop’. During this period, he was also cast as ‘Detective Vic Romano’ in an episode of ‘Miami Vice’, followed by an episode in ‘The Hitchhiker’ in 1987. In 1988, he and his vocalist/guitarist friend, Andrew Todd Rosenthal formed the rock twosome, ‘Martini Ranch’, for a brief period of time. The next year, he appeared in three important films in his career; ‘Near Dark’, ‘Slipstream’ and ‘Next of Kin’. 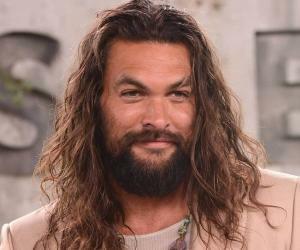 In 1990, he appeared in the second instalment of the ‘Predator’ series titled, ‘Predator 2’, and also appeared in numerous other films including ‘Brain Dead’, ‘Navy SEALs’ and ‘The Last of the Finest’. 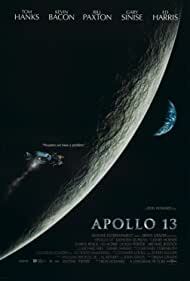 From 1992 to 1995, he starred in the films, ‘Tresspass’, ‘Indian Summer’, ‘Boxing Helena’, ‘Frank and Jesse’, ‘Future Shock’, ‘The Last Supper’ and one of his most popular films in his career, ‘Apollo 13’. 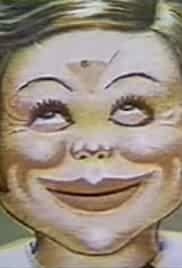 He also appeared in an episode of the TV series, ‘Tales from the Crypt’. 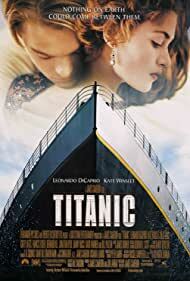 In 1997, he once again worked with the director James Cameron for the movie ‘Titanic’, where he played the role of the shipwreck investigator, ‘Brock Lovett’. The same year, he was seen in the movie ‘Traveller’. From 1998 to 2000, he was seen in the films, ‘A Simple Plan’, ‘Mighty Joe Young’, ‘U-571’ and ‘Vertical Limit’. This was followed by the critically-acclaimed performance in the film, ‘Frailty’, the following year, which he also directed. In 2003, he appeared in three important films, ‘Ghosts of the Abyss’, for which he once again worked with James Cameron. He was then seen in ‘Resistance’ and ‘Spy Kids 3-D: Game Over’ the same year. In 2005, he directed his second most important venture in his career titled, ‘The Greatest Game Ever Played’. He also appeared in the short film, ‘Magnificent Desolation: Walking on the Moon 3D’. One of his career highlights was his role as ‘Bill Henrickson’ in the television series, ‘Big Love’ which ran from 2006 to 2011. During this period, he rarely appeared in films with the exception of ‘The Good Life’, where he played the role of ‘Robbie’. 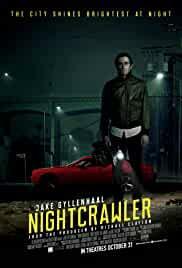 He returned to movies in 2011 and was seen in ‘Haywire’. He also directed the movie ‘Tattoo’ the same year. 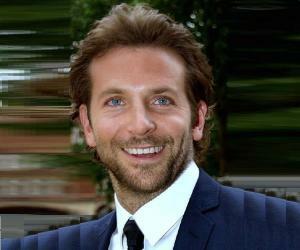 The following year, he was seen in the film ‘Shanghai Calling’. He was seen in the films ‘The Colony’, ‘2 Guns’ and ‘Red Wing’ in 2013. He was also the narrator of ‘JFK: The Day That Changed Everything’. 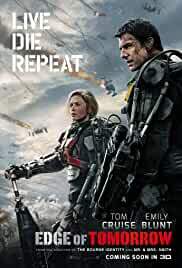 In 2014, he starred in the movies, ‘Edge of Tomorrow’ and ‘Million Dollar Arm’. In 1995, he was seen in the docudrama film, ‘Apollo 13’, which cemented his position as a bankable star in Hollywood. 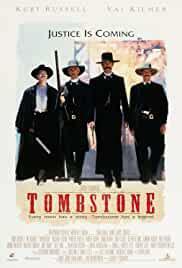 The movie went on to become a huge hit at the box-office and collected $355,237,933, grossing in millions worldwide. Paxton’s critically-acclaimed performance in the movie even earned him an important award. He was seen in 53 episodes of the popular television series, ‘Big Love’, which was aired on HBO from 2006 to 2011. His performance in the film as ‘Bill Henrickson’ was lauded and he went on receive a number of nominations and awards for his role. The series was so popular that it was rated as one of the ‘Top 10 Returning series of 2007’. 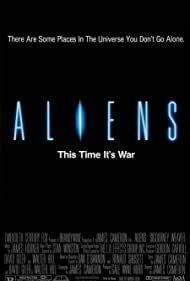 He won a Saturn Award for ‘Best Actor’ for the movie ‘Aliens’, in 1987. In 1996, he was presented a Screen Actors Guild Award for ‘Outstanding Performance by a Cast in a Motion Picture’ for ‘Apollo 13’. In 2007, he was inducted into the ‘Texas Film Hall of Fame’. When Bill Paxton was a teenager, he caddied for the golf giant, Ben Hogan, in Fort Worth. He shared an extremely close bond with film director James Cameron. He even went on a deep-sea dive in the Atlantic Ocean to the real ‘wreckage’ of the Titanic during an expedition conducted by Cameron. He was married to Louise Newbury, with whom he had two children: James and Lydia Paxton. This popular American actor came to be known as ‘Wild Bill’ for his sense of humor and for his extravagant tricks.